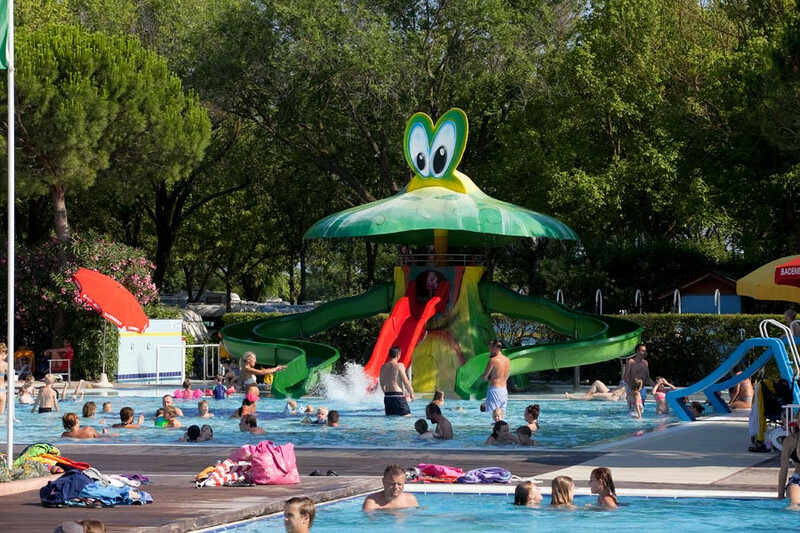 Camping jesolo is the right formula for those who love to enjoy a quiet holiday in the open air even in a city vibrant and a little 'chaotic as Jesolo, in the province of Venice. For many tourists who annually crowd the beaches of the Adriatic, offering camping Jesolo is very wide. Ce something for every taste and every budget. These camps offer an unparalleled comfort and, above all, relax and contact with nature twenty-four hours a day through the pine forest, the gardens well cared for and the vast beach of fine sand and golden.